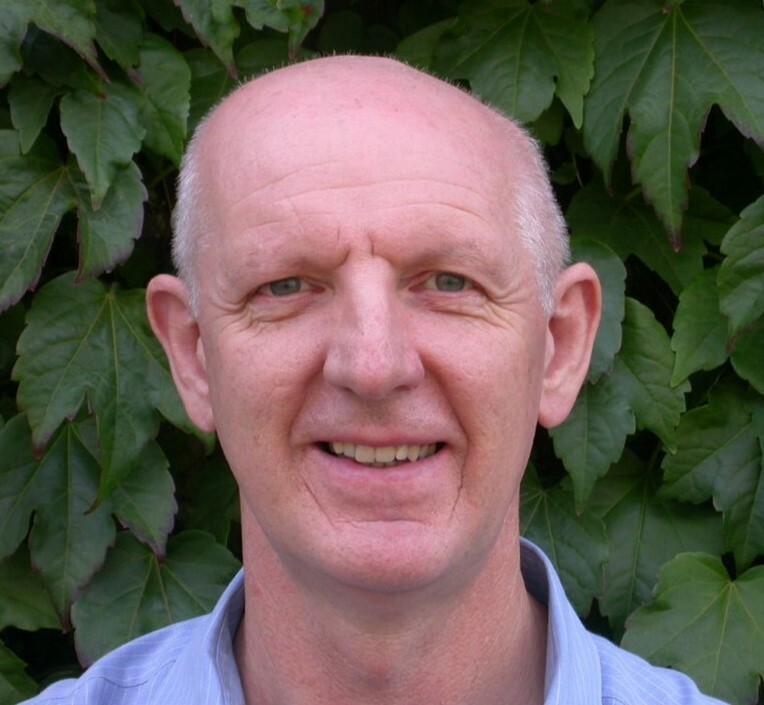 Martin Broadley is Professor of Plant Nutrition at the University of Nottingham. His research seeks to increase our understanding of mineral nutrient dynamics in agriculture and food systems. A particular focus is on improving the nutritional quality of crops using agronomic and genetic approaches, and the movement of nutrients to humans and livestock diets. This work involves collaborations with soil and crop scientists, human/animal nutritionists, and social scientists. These include the development of long-term research and training partnerships with higher education and government research institutes in sub-Saharan Africa. Recent research highlights include the identification and characterisation of spatial controls of micronutrient dynamics in Malawian food systems, and the development of novel approaches to assess the potential of dietary diversification and agronomy to alleviate dietary micronutrient deficiencies (‘hidden hunger’). Publications at Scopus Author ID 7003414033. 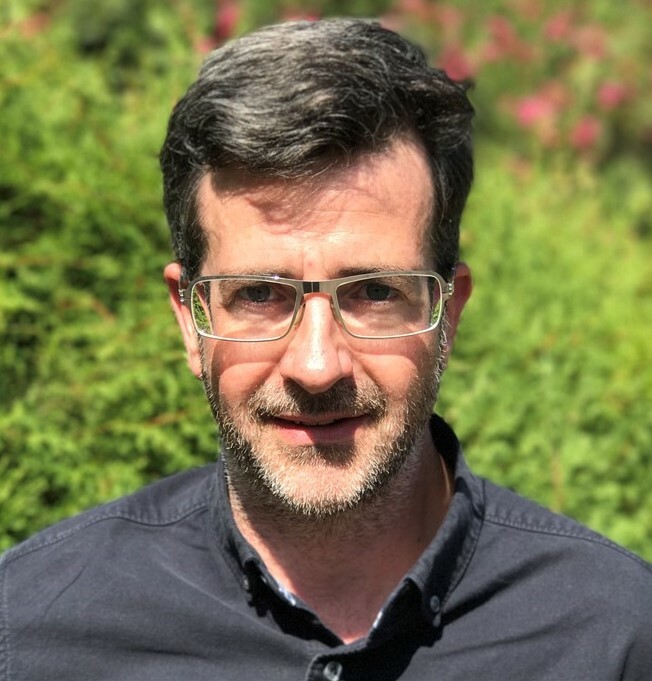 Martin also holds a part-time Senior Research Fellow position (Agriculture and Food Systems), in the Research and Evidence Division at the Department for International Development (DFID), UK. Soil Geochemistry for Improving Agriculture and Public Health. This project, with colleagues in Ethiopia, Malawi, Zambia and Zimbabwe, is part of a wider programme led by the Royal Society to increase doctoral training opportunities in sub-Saharan Africa (SSA). Mag-Net, a UK-focused project to improve forage nutrient management for improved animal health, spanning soil science, agronomy, crop breeding, and veterinary science. Using wild relatives of wheat to produce varieties better-adapted to sub-tropical soils. Edward is a Research Fellow in Nutrition and Sustainability at the London School of Hygiene & Tropical Medicine (LSHTM). His work focuses on agricultural interventions to improve nutrition and health. He is particularly interested in micronutrient nutrition and its management through interventions at different stages of agriculture and food systems. 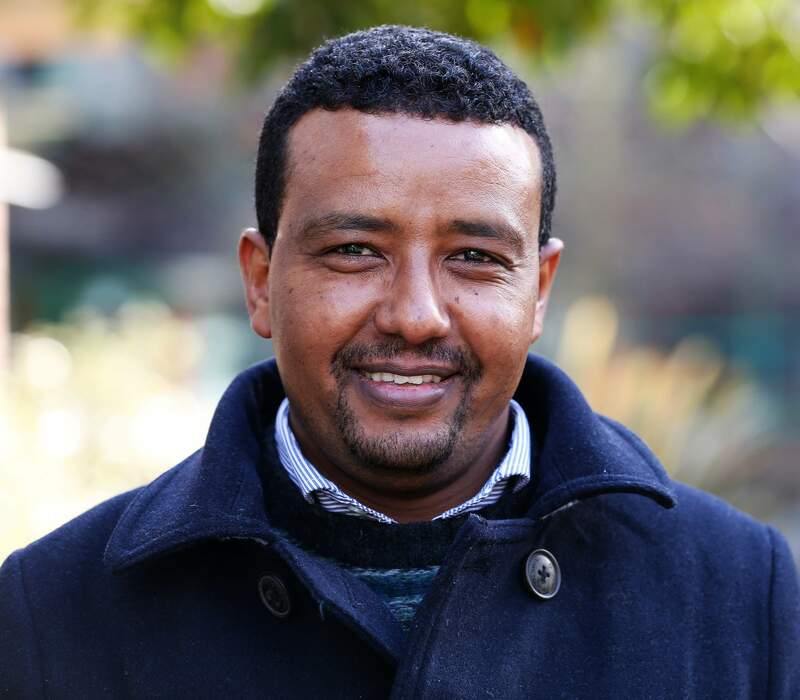 Edward is co-PI on the GeoNutrition project and will lead LSHTM’s contribution to the clinical feeding study, testing the efficacy of biofortified teff and maize to improve zinc and selenium nutritional status. He also works on the Sustainable and Healthy Food Systems (SHEFS) project funded by the Wellcome Trust ‘Our Planet, Our Health’ scheme. Edward is a member of the Leverhulme Centre for Integrative Research on Agriculture and Health (LCIRAH). LCIRAH was established under a five-year £3.5m grant from The Leverhulme Trust to build a new intersectoral and interdisciplinary platform for research in agriculture and health, with a focus on international development goals. The research programme involves anthropologists, economists, agricultural researchers, public health professionals, and nutritionists working together on LCIRAH's overarching research question: How do we achieve sustainable food and agriculture systems which promote health and well-being for all people? Edward is a member of the ANH Academy and coordinates the Diet Dimensions game. GeoNutrition - bioavailability of nutrients from soils and fertilizers for crops, and their effects on yield and quality of food and feed. Biofortification of wheat with selenium and zinc to increase human dietary intake. Soil and biotic factors that affect the bioavailability contaminants such as cadmium and arsenic in soils. Developing wet and dry chemical techniques for analysis of soils, crops, and fertilisers and their use in diagnostics. Steve holds a BSc and PhD from the University of Sheffield and is an Honorary Professor in the School of Biosciences, University of Nottingham. His other honours include: Thomson-Reuters ISI Highly Cited Scientist in agricultural science, the Royal Agricultural Society’s Research Medal, Distinguished Visiting Scientist, Waite Institute, Adelaide, Australia, and Presidency of the International Society for Trace Element Biogeochemistry. Exploring mineral nutrient fluxes between the soil-plant-animal continuum. He is experienced in inter-disciplinary research with expertise in agroforestry, environmental science, geographic information science, remote sensing, database management, and use of current technologies in research data collection, management and analyses. See his recent peer reviewed publications here. Elizabeth Allen is a Professor in Medical Statistics and Head of the Medical statistics Department at the London School of Hygiene & Tropical Medicine (LSHTM). Elizabeth’s research focuses on the design and analysis of large scale intervention studies and impact evaluation; in particular large pragmatic cluster randomised trials of complex interventions. She works across a number of different disease areas in many countries and is a member of the LSHTM Clinical Trials Unit management group. Studies she has worked on recently include The TUMIKIA trial: Interrupting transmission of soil-transmitted helminths: a cluster randomised trial evaluating alternative treatment strategies in Kenya; the INCLUSIVE trial: Initiating change locally in bullying and aggression through the school environment: a cluster randomized trial to establish the effectiveness and cost-effectiveness of a school environment intervention based around restorative justice principles in reducing aggression and bullying in young people in secondary schools in England and the UPAVAN trial: a cluster randomized trial to evaluate a community-driven and digital technology-enabled agriculture intervention for nutrition in Odisha, India. Elizabeth is currently the Statistician for the IDEAs (Informed Decisions for Actions in Maternal and Newborn Health) project, and collaborates with the Kenya Medical Research Institute (KEMRI) Wellcome Trust Research Programme in Nairobi. 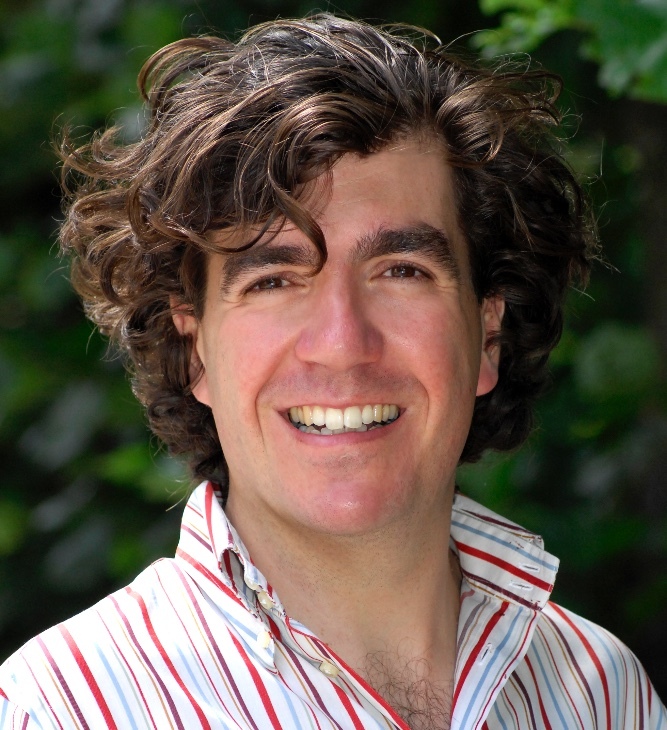 Alan is a Professor in Food and Nutrition for Global Health at the London School of Hygiene & Tropical Medicine (LSHTM). He is head of the Nutrition Group and a Registered Nutritionist (Public Health) with a background in biochemistry and biological anthropology. Alan's research focuses on the interaction between the environment, agriculture, nutrition and health. Alan leads the Sustainable and Healthy Food Systems (SHEFS) project funded by the Wellcome Trust ‘Our Planet, Our Health’ scheme. The SHEFS project aims to map and quantify interactions between environment, agriculture, nutrition and health through case studies in South Africa, India and the UK, providing policy makers with novel and interdisciplinary research evidence. 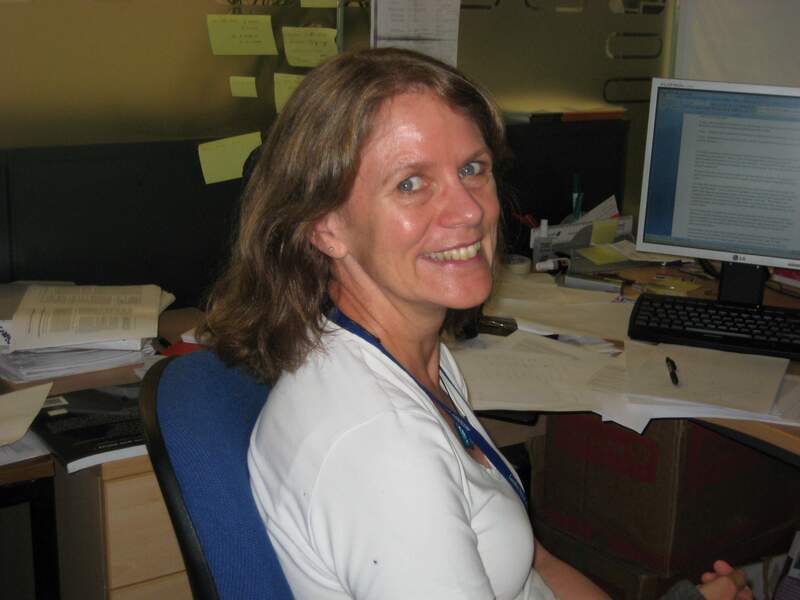 Elaine is an Associate Professor at the the London School of Hygiene & Tropical Medicine (LSHTM). Her research interests include the inter-section between agriculture and nutrition, micronutrient malnutrition, dietary assessment methodology and the design and evaluation of food-based interventions. With colleagues and PhD students, she is currently validating the use of information communication technologies to understand relationships between women’s time use and maternal and infant nutrition; developing a tool to inform programme and policy decisions in nutrition-agriculture; investigating relationships between local food environments and food choices in rural Uganda; and relationships between snack food consumption and diet quality/iron status/growth of young children in Kathmandu Nepal. She has a strong interest in and commitment to strengthening research capacity in low- and middle- income countries to improve maternal, child and adolescent nutrition and health. She has extensive research networks in Asia and sub-Saharan Africa; and is currently involved in three multi-disciplinary collaborative research projects in these regions. Muneta Grace Manzeke is a Soil Scientist from the University of Zimbabwe specialising in soil fertility and plant nutrition. She is currently studying for a PhD in soil geochemistry and micronutrient management with the University of Zimbabwe (UZ) under the Soil Fertility Consortium for Southern Africa (SOFECSA) research group. She holds a Master of Philosophy Degree in soil fertility and plant nutrition from the UZ. Grace’s PhD work aims to understand factors affecting geospatial variation and bioavailability of micronutrients (iron-Fe, selenium-Se, and zinc-Zn) in tropical soils and how to target micronutrient-based fertilizers to different agro-ecologies for agronomic biofortification of staple crops in order to improve the nutrition of smallholder farming families particularly in Africa. She worked as a research fellow for SOFECSA focusing on redressing land degradation and declining soil fertility with integrated soil fertility management (ISFM) for improved food security and smallholder nutrition. 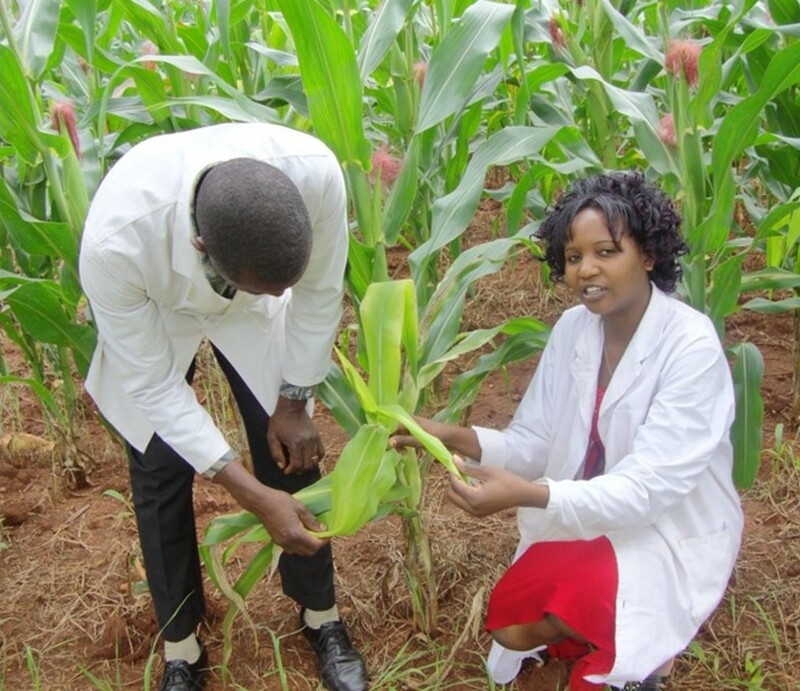 Her work has received recognition and awards from several institutions: i) The CommonWealth professional Fellowship Award (2015), ii) The Australia-Africa Awards on “Increasing the development impact of agricultural research” in 2015, iii) The Brian Chambers Award for young scientist working in plant nutrition at its inauguration (2015), iv) The International Plant Nutrition Institute (IPNI) International Scholar Award. (2016) and more recently, the Marschner: Nurturing the future young Scientist Award in 2017. Grace’s PhD work is being funded by the Royal Society DfID Doctoral training network grant on “Strengthening African capacity in soil geo-chemistry to inform agricultural and health policies” based on collaboration between UZ and the University of Nottingham and the British Geological Survey (UK). 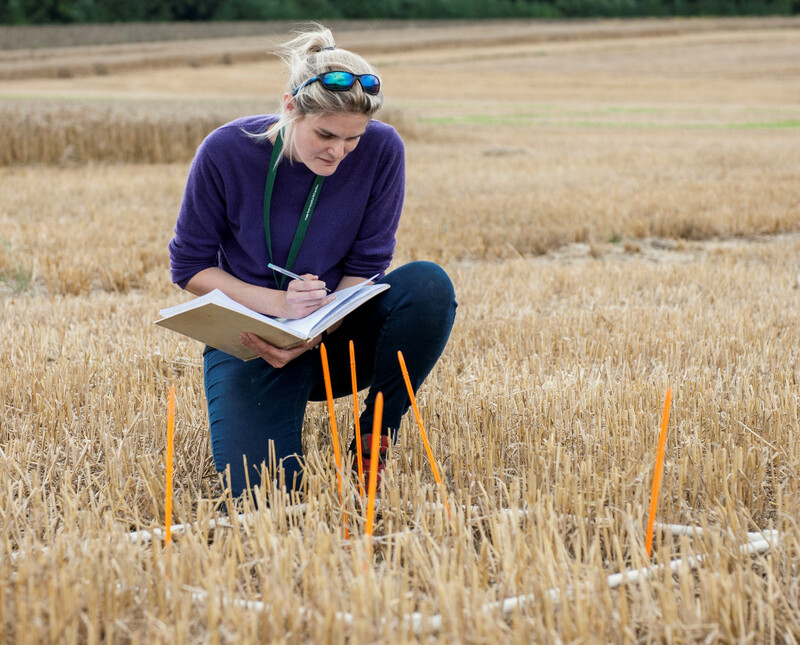 Jackie Stroud is a NERC Soil Security Fellow at Rothamsted Research. Her research seeks to improve our understanding of sustainable agricultural systems. A particular focus is soil health using reduced tillage management practices, coupled to nutritional yields. See publications here. Dr. Keith Shepherd leads the Science Domain on Land Health Decisions and serves as a Principal Soil Scientist at the World Agroforestry Centre. 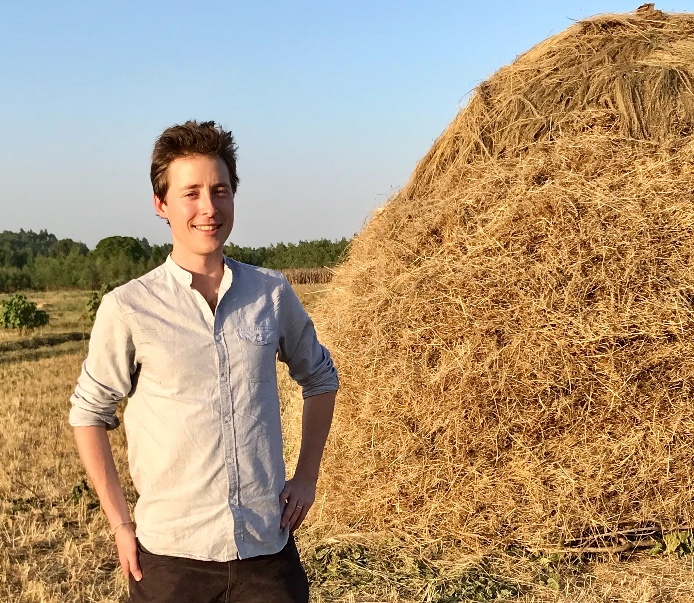 His research focuses on land health surveillance – an evidence-based approach to measuring and monitoring land health (including soil carbon) and associated risk factors, and improving stakeholder decision-making through Decision Analysis. Keith has pioneered a Soil-Plant Spectral Diagnostics Laboratory at the Centre for high throughput analysis of soil and plant samples using only light (infrared, x-ray and laser spectroscopy). The lab is supporting the Africa Soil Information Service and a network of spectral laboratories in national and development institutions across the tropics. 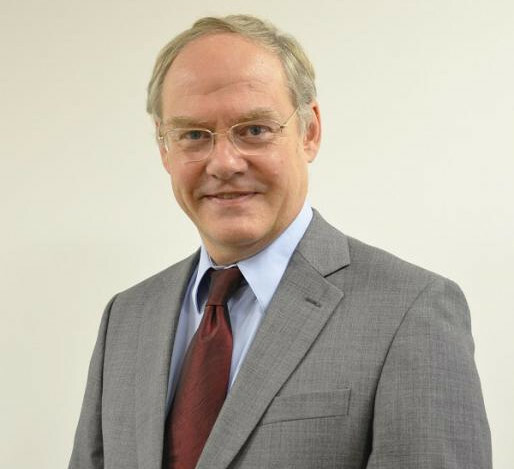 Keith co-leads Information Systems Strategic Research in the CGIAR Program on Water, Land and Ecosystems has co-developed a new flagship on restoring degraded landscapes, with emphasis on land health risk assessment, monitoring and evaluation. His research on decision analysis focuses on use of Bayesian approaches and value-of-information analysis to improve development decision-making in data-limited environments.